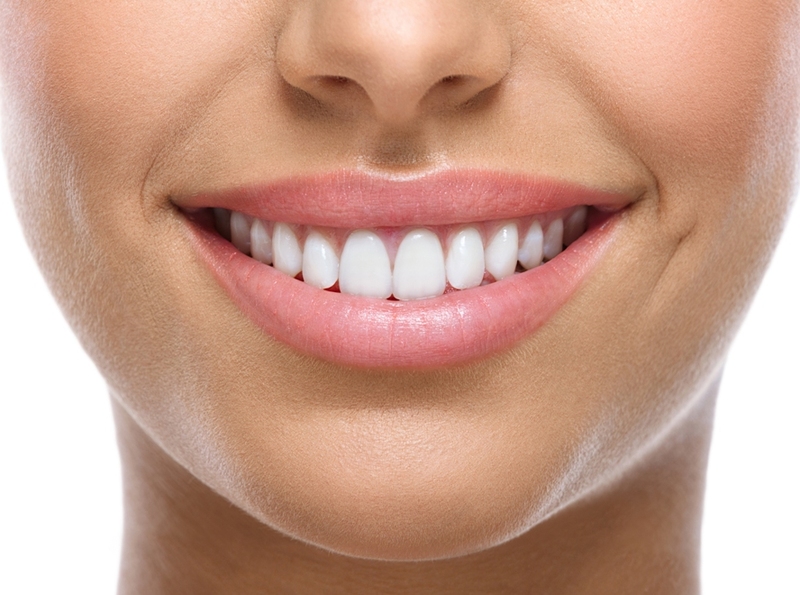 Orthodontics may also play a role in many smile design plans to correct malocclusion and faulty tooth alignment. Although the optimum time for orthodontic applications is typically just before or at puberty, cosmetic dentists have realized their benefit for smile design even for adults of all ages. Innovations in braces and other orthodontic devices have reduced discomfort and improved their appearance and even saved time. Some of these procedures involve just one visit to the dentist; others may take months or even years to complete. Regardless of the techniques involved the outcome should be the same, the smile you once beheld in the mirror has been transformed. A sense of disappointment or embarrassment has now been replaced with confidence as you freely share your new smile with the world. More importantly, dental health has simultaneously been restored. You will be a healthier you and that is definitely something to smile about.